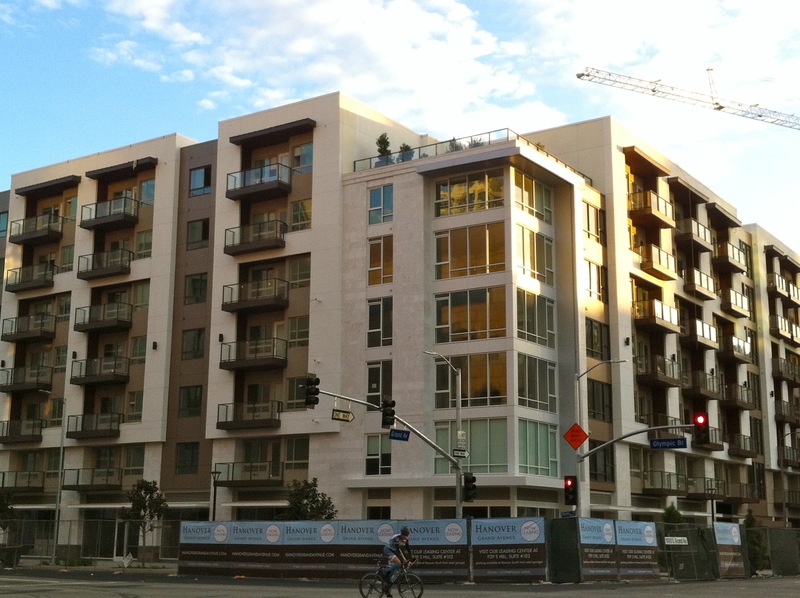 Hanover Grand is one of Downtown LA’s newest apartment residences. 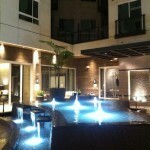 It features studio, one and two bedroom apartments with ultra modern finishes and contemporary layouts. 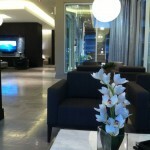 The amenities are stylish and convenient. There is a 24 hour resident lounge, a Techno Cardio® and strength equipped fitness center, HDTV lounge with a catering kitchen, an exclusive swimming pool courtyard to three landscaped rooftop decks with city views. 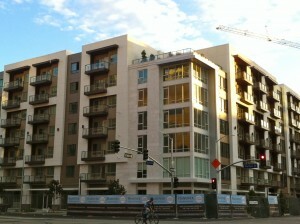 Hanover Grand is urban apartment living at its finest. Open-concept kitchens with stainless steel appliances, granite slab countertops, stone-tile backsplash, custom cabinetry and large islands provide the perfect setting for your private gatherings.